Bee propolis, also known as bee glue, is a product bees produce and use to seal cracks in their hives. It consists mostly of resin, wax, essential oils, pollen and other organic compounds (x). Bee propolis is a type of apitherapy–the use of bee products such as honey, propolis, pollen and venom for therapeutic purposes. Substances made by bees are believed to have unique and potent health benefits. Not all bee propolis is alike. Because bees pollinate many different types of plants all over the world, factors such as geographic location, season and type of pollen collected by the bees impact the exact composition of the propolis (x). Propolis boasts numerous potential health benefits. It might help treat gastrointestinal disorders, control viruses, improve dental and skin health and even have a role in cancer prevention. How else can bee propolis keep you healthy? Bee propolis contains plant compounds called flavonoids, which act as potent antioxidant and anti-inflammatory agents. It’s also rich in vitamins B1, B2, B6, C and E, and minerals like magnesium, calcium, potassium, sodium, copper, zinc, manganese and iron (x). Bee propolis could help relieve symptoms associated with gastrointestinal conditions like ulcerative colitis. A chronic inflammatory condition that causes a constant inflammation of the colon, ulcerative colitis can be debilitating. In one study, researchers gave bee propolis to animals and found that it significantly reduced the number of cysts and abscesses in the colon (x, x). Propolis may also soothe and even prevent the formation of stomach ulcers, and act as an antacid (x). Bee propolis has also shown promise in healing parasitic infections like giardiasis. One of the most common waterborne illnesses in the United States, giardiasis causes an array of uncomfortable and unpleasant GI symptoms. Doctors typically treat it with anti-parasitic drugs, but studies suggest that bee propolis can be an effective alternative therapy. One study showed it to be effective in eradicating the parasite in 52 to 60 percent of subjects versus 40 percent for conventional drugs (x, x). Bee propolis doesn’t just keep your colon healthy; it also benefits your teeth. Because of its antibacterial properties, it may help reduce plaque and improve mild periodontal problems. One study of 25 people who rinsed with a mouthwash containing 5 percent bee propolis had a 40 percent reduction in overall plaque and gingival markers after 90 days (x). Similarly, another study showed that a toothpaste made with 3 percent propolis improved the oral health of 32 men (x). Bee propolis can also improve a painful, debilitating oral side effect of chemotherapy called oral mucositis (x). Oral mucositis can lead to nutritional problems, an inability to eat and increased risk of infection due to open sores in the mucosa (x). An in-vitro study found that within 24-48 hours, bee propolis significantly decreased the replication rate of the herpes virus. The researchers suggest that bee propolis may even work better than the anti-herpes drug acyclovir. In this study, bee propolis enhanced the effects of acyclovir (x). Bee propolis is a popular ingredient in beauty and cosmetic products. So are the claims that it can improve the appearance of your skin genuine? In some cases, yes! Research suggests that bee propolis might heal warts when taken orally (x). Studies have also shown that Brazilian propolis extract treats acne and reduces overall bacteria levels on the skin (x). Bee propolis is also well-known for its ability to heal wounds. Propolis has antibacterial and anti-fungal properties, which can help prevent the skin from forming a “biofilm” (a thin layer of bacteria). It also promotes collagen production at the wound site, which speeds up healing. Bee propolis is a particularly effective treatment in cases of minor burn wounds (x). Researchers are taking a close look at how bee propolis can help prevent and treat certain cancers. While studies are ongoing, bee propolis appears to possess several anti-tumor compounds. Besides stopping the growth of cancer cells, propolis also seems to contribute to aptosis (death) of cancer cells (x). Additional in-vitro studies have shown that bee propolis can stop the growth of cancer cells in the breast, kidney and colon (x, x, x). 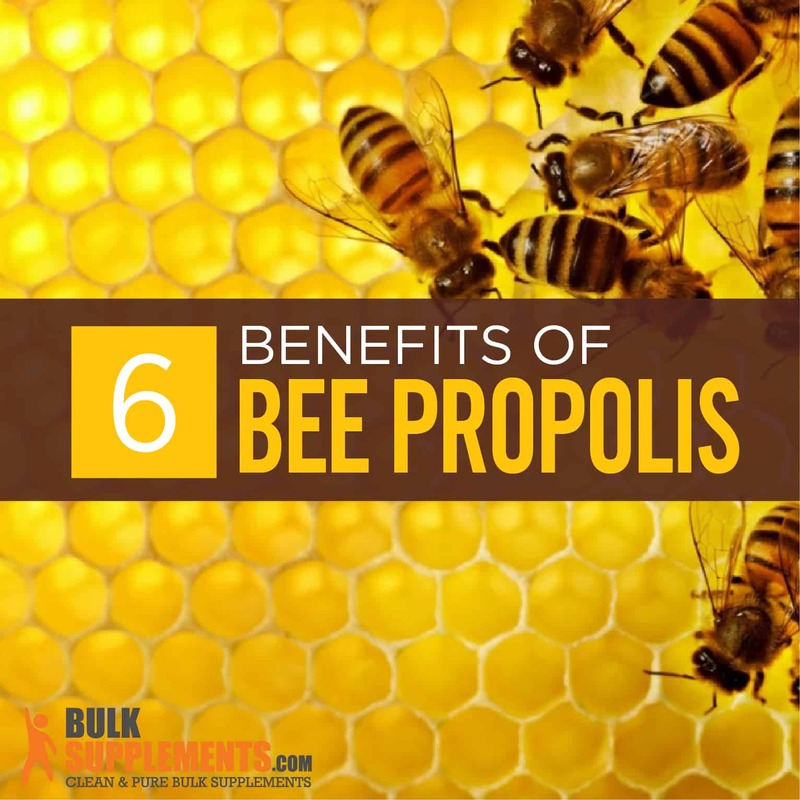 The ancient Greeks, Romans and Egyptians used bee propolis extensively. They knew it was a powerful remedy for many ailments but didn’t have the scientific means to understand exactly why. Its popularity declined in the Middle Ages, but the ad fontes movement (“back to the source”) of the European Renaissance revived it again. Modern research on its chemical composition began after World War II and is still going strong (x). Bee propolis powderis an easy way to add a boost of healthy nutrients to your diet. 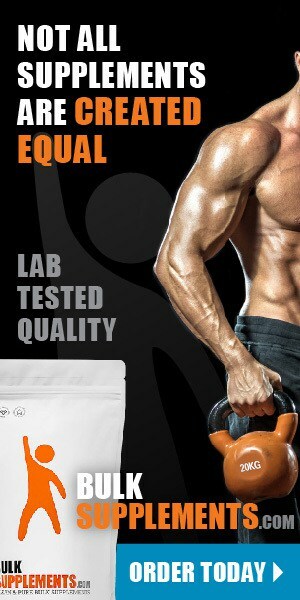 Take 1.2 g (scant 1/2 tsp) one to two times daily, or as directed by your physician. Don’t take bee propolis if you’re allergic to bees or honey, or if you’re nursing or pregnant. Contact dermatitis may occur if you’re sensitive to bee products. However, as long as you stick to the recommended dosage, side effects are rare. Bee products like bee propolis are some of the most biologically dense supplements available. Research is just starting to catch up to what people seem to have known for thousands of years–that propolis supports your immunity, skin, teeth, and overall wellness.